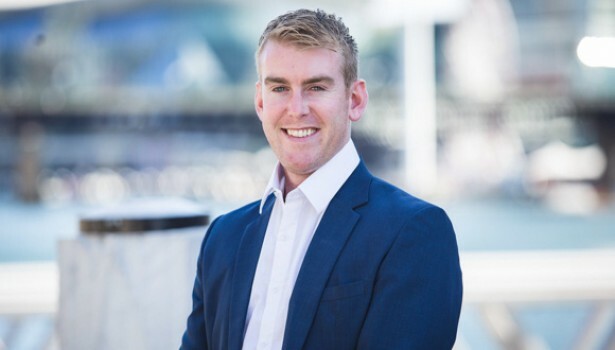 Rory Gaughan is a Chartered Surveyor with over 4 years of experience working on a diverse range of construction projects in Europe, North America and Australia. His experience covers the full project life cycle from project feasibility and business case, through to procurement, project delivery and project operations. We are delighted to have Rory join our team.